SEO marketers have a tough job because they need to change the marketing strategies as per the Google trends that keep updating. Some sort of development continues to take place and it is important for SEO professionals to stay aware of these trends. These developments range from algorithm updates to SERP which is commonly known as Search Engine Result Page. Several new features have also come up along with several layout adjustments. Optimizing a website is important for organic search and to achieve the target. 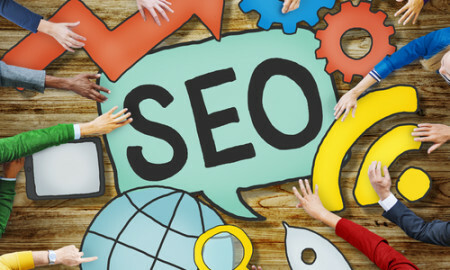 Knowledge sharing is the best way to gain knowledge, insights and advice and thus process helps aspiring SEO professionals to navigate a website better and to make the websites organic search friendly. Last year saw major developments in the world of organic search and there have been several challenges as well. Specifically, there has been a huge shift towards mobile development and the number of mobile browsers have been on the rise. In fact, Google has also released an algorithm which boosts mobile friendly websites and ranks them higher if marketed well. Visibility of such websites also increase automatically because number of users checking the website is also more. Mobile friendly websites are mostly in the form of apps and they follow app indexing those are considered to be extremely user friendly. Mobile friendly websites have higher user value because number of users availing it is a lot more. It is important to observe the gradual transformation and evolving dynamics. 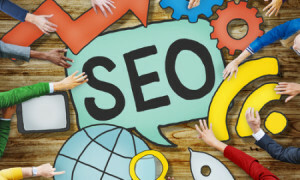 These changing dynamics have also changed the SEO marketing strategies as well. These changes need to be noted in the SEO community as well where all professionals come together. It is important to broaden your perspective and that is possible only with knowledge sharing. At the beginning of the new year, let us take a close look at Google and understand the evolution that has been happening and might take place in the future.